Washi tapes, baker’s twine, and the likes…they’ve got some of the things you’ll need for your party crafting sessions! 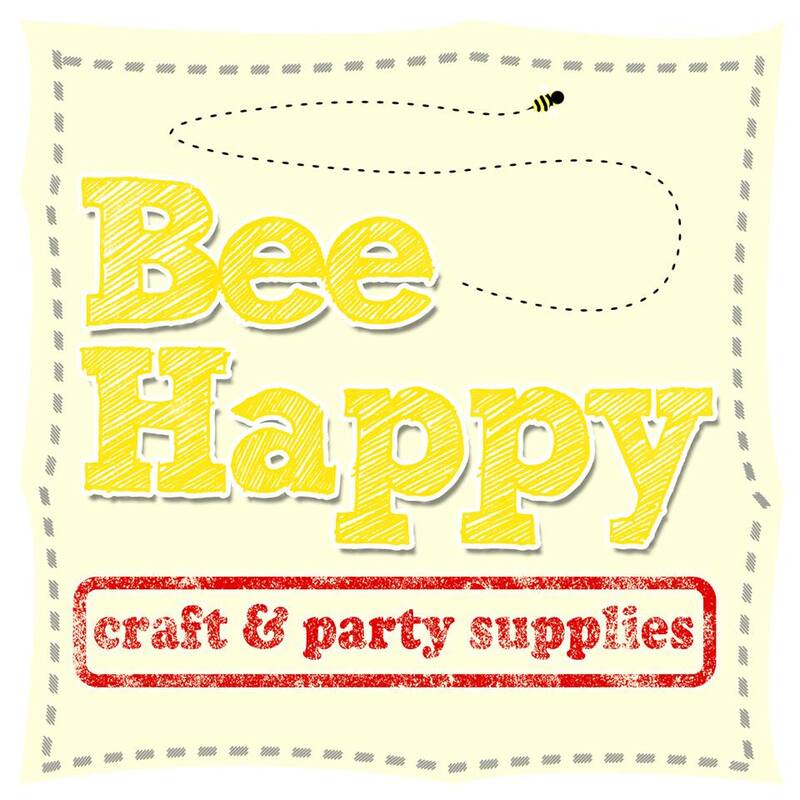 Bee Happy / Online seller of a wide variety of craft supplies, craft tools, party supplies and stationery products. / IG @beehappycrafts / (0917) 552-8441, (0933) 991-3049 / Shop online here. 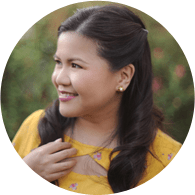 Hey Kessy / Promoter of arts and crafts by making washi tape and other arts and crafts materials more affordable and available in the Philippines. / FB: Hey Kessy / 71B Esteban Abada St., Loyola Heights, Quezon City / (0928) 838-80038 / Shop online here.